A staple in the R&B, soul and contemporary jazz worlds, prolific trombonist Jeff Bradshaw had a specific purpose in mind with his third recorded release, Home: One Special Night At the Kimmel Center. 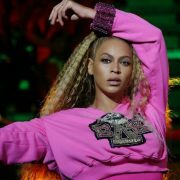 Having performed for over 20 years either recording or touring with the likes of everyone from Michael Jackson to Jay Z , he set out to bring the passion and energy of live performance to one of his recorded releases in a way that would honor his hometown of Philadelphia. To do this he joined with the Kimmel Center and gathered some of the talented friends to share the music he loves with the city he loves for an evening of great music. Home brings you front and center to Jeff Bradshaw’s live show experience while subtlety honoring the work of a prolific master musician. 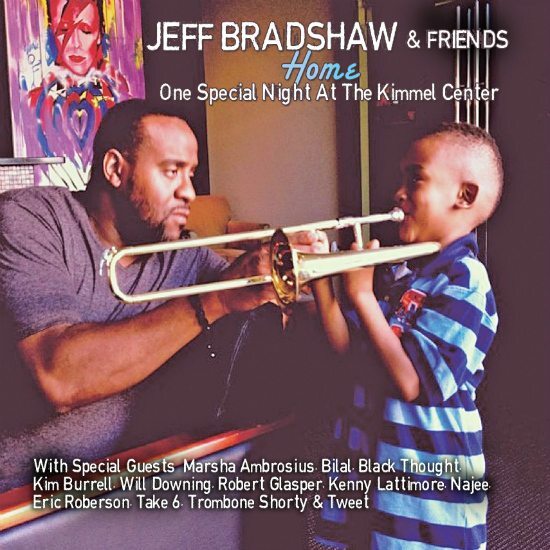 Bradshaw brought together a smorgasbord of soulfulness to Kimmel Center for this live recording, which features his friends Marsha Ambrosius, Trombone Shorty, Najee, Kim Burrell, Bilal, Will Downing, Kenny Lattimore and Take 6. 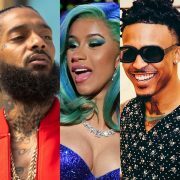 The very presence of such a diverse array of top-tier talent at the request of one person is evidence of the breadth of his experience and his status as an influential name in music. 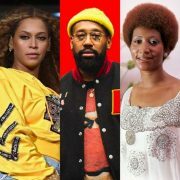 Bradshaw’s lead single is the studio version of "All Time Love," a jazzy R&B lover's delight that is an organic collaboration consisting of Robert Glasper, Tweet, Eric Roberson and Bradshaw. The energy of the live performance is vibrant between Roberson and Tweet as they trade vocals, the chemistry between them setting the stage for the rest of the live recording, a collection of performances that contain an even blend of amusement, engagement and romantic soulfulness. Bradshaw’s lyrical style of trombone is highlighted on “I Do Sincerely” with Marsha Ambrosius where he achieves a beautiful symmetry of his trombone playing against her vocals, trading notes as if in a true vocal duet, this is one of the emotive highlights of the album. Ambrosius was not the only vocalist to bring her A game in support of Bradshaw, as Bilal gave a stirring interpretation of The Enchantments' “Where Do We Go From Here.” Bilal, always dynamic in his control and ability to handle improvisation, sounded especially crisp singing alongside Bradshaw’s trumpet, hitting notes like a marksman with his signature vocals, magnetically eerie and spooky in texture. Bradshaw’s ability to drive an instrumental without the help of other musicians is conveyed most prominently on one of the most entertaining moments of the album, a rendition of DeBarge’s “All this Love” featuring 10-time GRAMMY Award group Take 6. The technical perfection of Take 6’s vocals accompanied by Bradshaw is both highly entertaining and undeniably nostalgic. Take 6 recites enough lyrics to capture the feeling of the original song, but at the same time doesn’t fill in every word, giving the listener enough space to sing the lyrics they know without missing out on the performance of the song. Home isn’t all about his collaborations with vocalists however, as Bradshaw and Trombone Shorty combine forces for a crawfish-funky rendition of “New Orleans Groove” and a stirring dedication to Grover Washington Jr. along side legendary flutist Najee. Hip-hop/R&B also gets in on the action as The Roots front man Black Thought performs his verses from “Break You Off” on their Phrenology album. 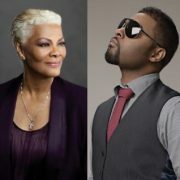 The emotive apex of the album is his performance alongside vocal titan Kim Burrell who brings her transcendent vocal ability to a dynamic interpretation of Musiq Soulchild’s “Love.” Filled with cheer-inducing runs, scats and a goose bump-worthy vibrato, Burrell’s voice is a force of nature. Bradshaw’s ability to complement Burrell in this performance is a testament to the level of his musicianship. 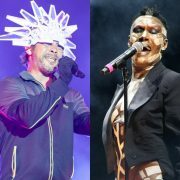 A more direct statement about his artistry and body of work is when Burrell literally sings his praises in a sincere, touching and vocally acrobatic exchange in an improvised moment within the song. While it’s clear Bradshaw designed Home to show his gratitude to the city that raised him, his guests on the album spared nothing in showing how much they appreciated him as a musician and a person as well. 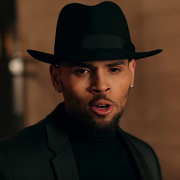 Home is not merely a collection of R&B artists singing over smooth jazz. That’s been done too many times before and is more likely to induce a smooth jazz coma than provide sonic stimulation. Instead, Home captures the essence of sophisticated soul music performed live, with all of its energy, musicianship and entertainment value. The recording of Home: One Special Night At the Kimmel Center, is the ultimate ‘wish I was there’ experience executed flawlessly by Bradshaw and the soul stars and musicians who performed with him. Don't feel too bad about not making it to Philly though, you can have a little piece of Home for yourself now.